you do not have an account with them. 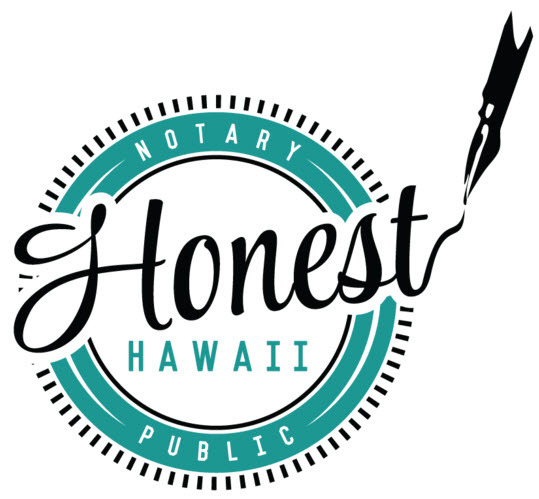 Notaries and/or their employers may be financially LIABLE to ALL parties to a document for errors made by Notaries who break Hawaii notary laws. SPECIFIC DETAILS concerning identification, types of documents, willingness/awareness of signer, completeness of documents, etc., will be verified prior to confirming the appointment.